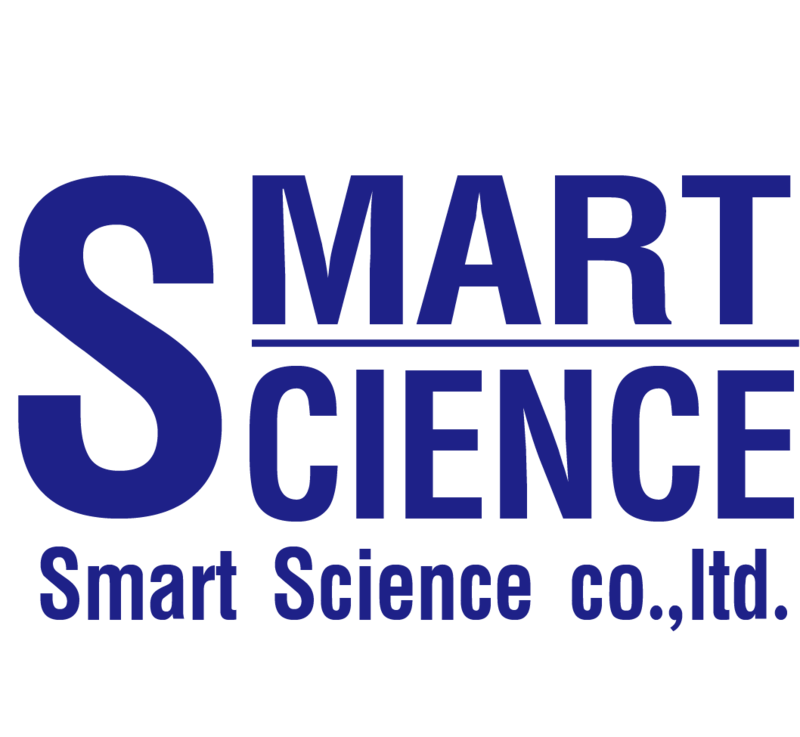 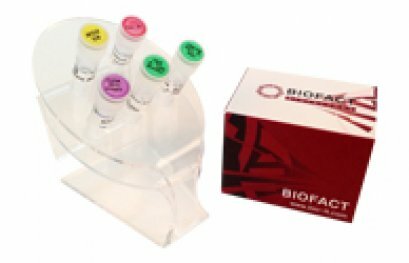 BioFact™ S-Taq DNA Polymerase is supplied with optimized 10x S-Taq buffer and qualified dNTP, which are designed for various PCR condition such as routine PCR, RT-PCR for diagnosis or TA cloning. 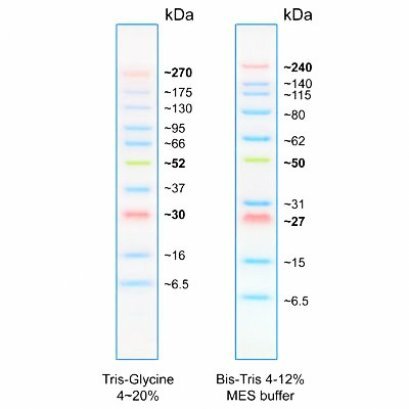 Providing optional 5X Band Helper™ helps amplification of difficult PCR caused by high GC content or complex structure of template. 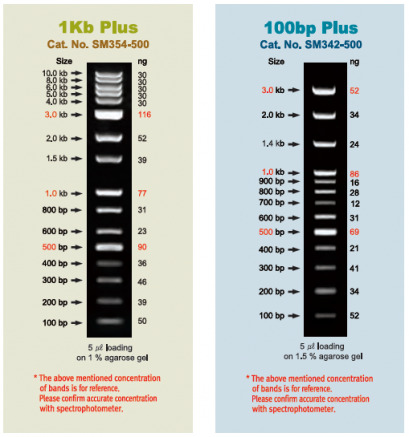 BioFact™ Pfu DNA Polymerase, a product of recombinant type DNA polymerase from Pyrococcus furiosus, is a suitable product for high-fidelity PCR amplification.